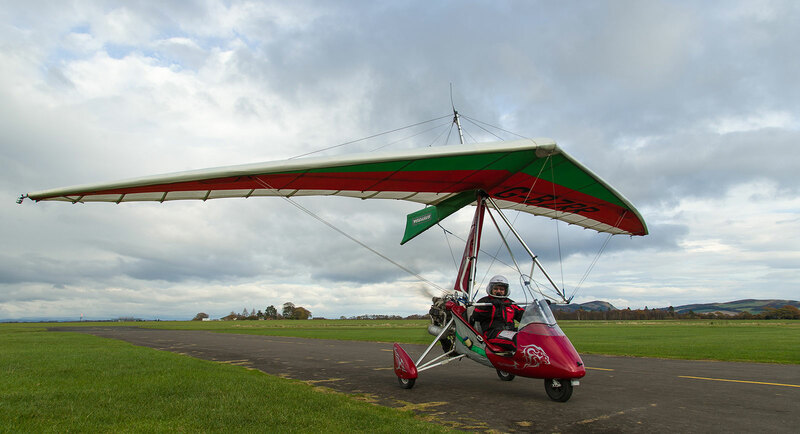 For a Flexwing student or Pilot who is looking for their first 4 stroke engined (912) Flexwing, it can be a bit confusing what the differences are. Here is a brief overview of 912 engines. Engines have multiple areas of redundancy. The engines have 4 x cylinders, and each cylinder has 2 spark plugs. There are 2 x banks of electronic ignition, each capable of keeping the engine going. The Carburetors are known for the connecting rubbers perishing from inside, and should be checked on a regular basis, by removal and thorough inspection for damage. Any damage should mean replacement of these rubbers. 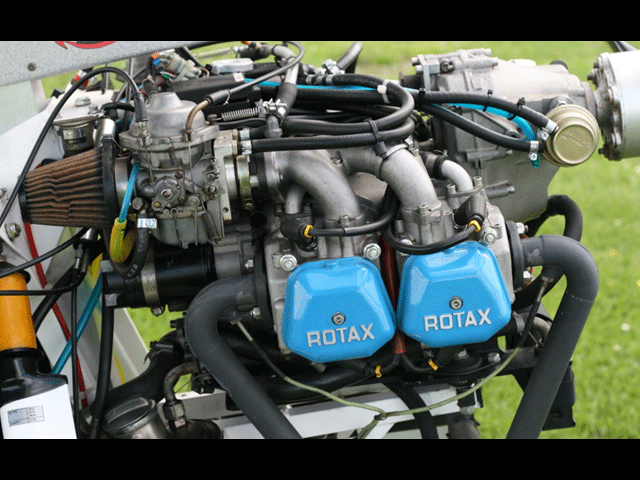 The original 80HP Rotax is a 1,200cc Engine with twin carburetors. This is often described as the 912 UL. 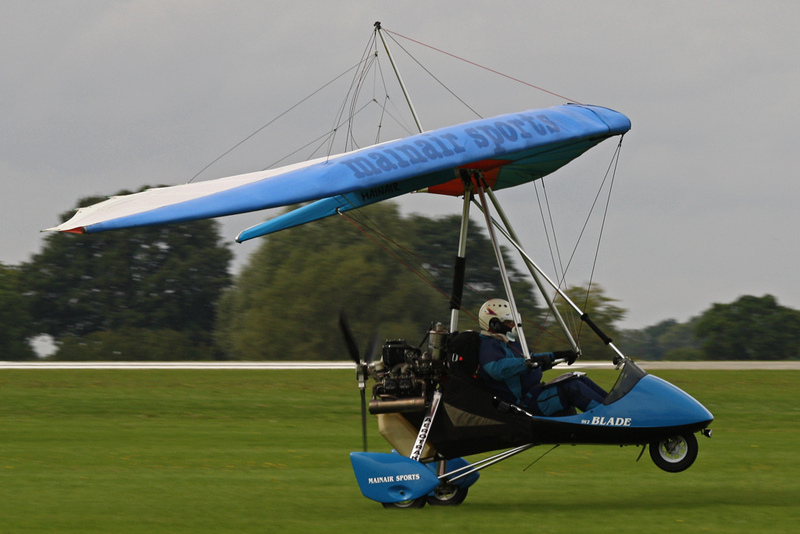 4-stroke engine specially developed for recreational aircraft. 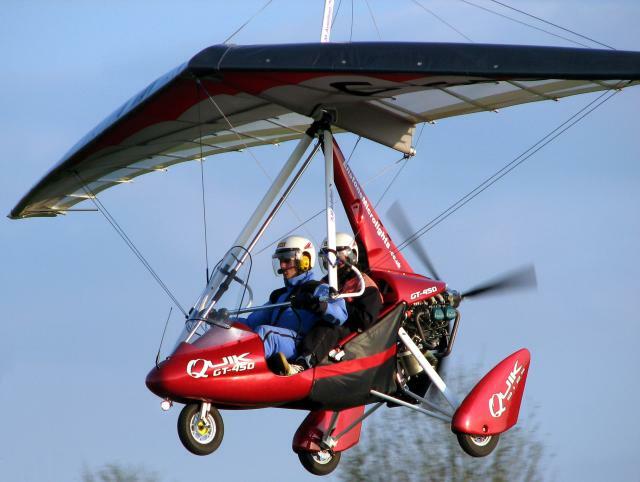 Also exists in a certified version: Rotax 912 S.